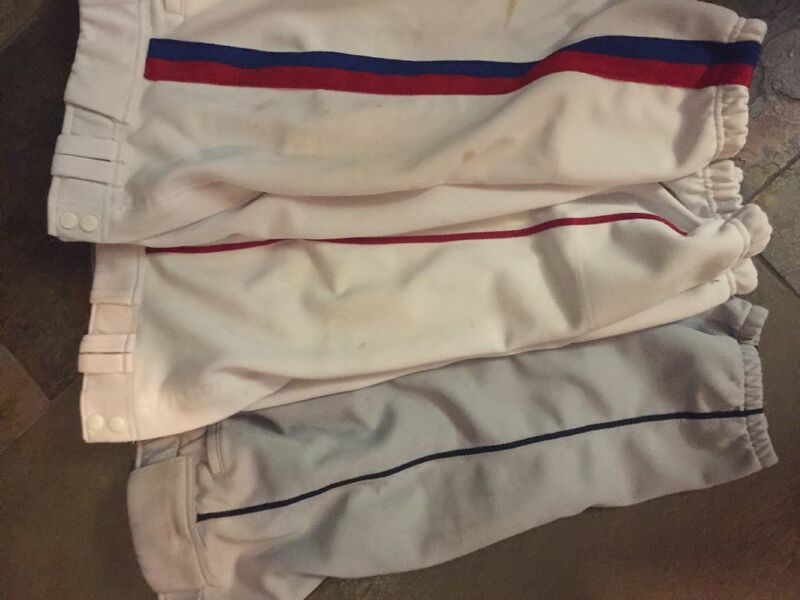 This is a very small sample of the Little League pants that are available. Ask me for a size, color, and piping and I will verify if I have a pair. After 11 years in Little League, the odds are that I do have a pair. Pants are $5 each and belts are are $2. 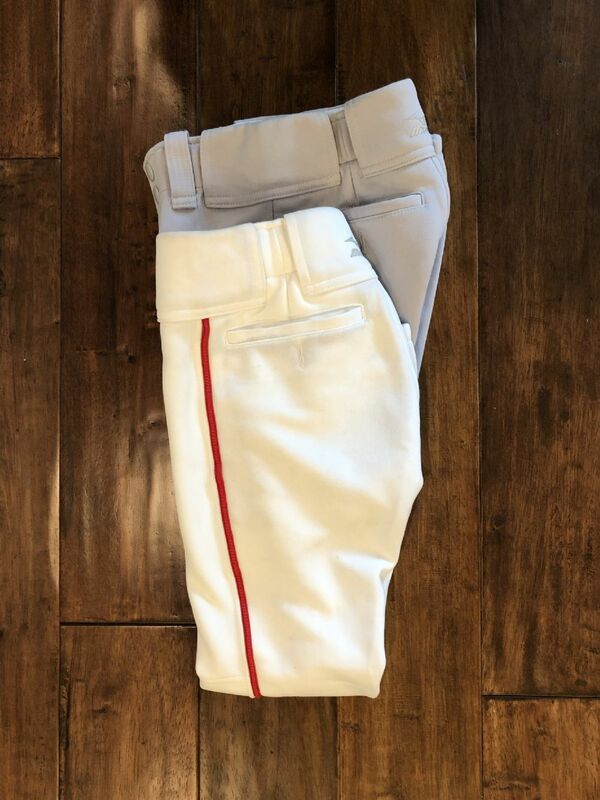 1-White Youth Medium white with red piping Baseball pant. Small hole in 1 knee. Very good shape. 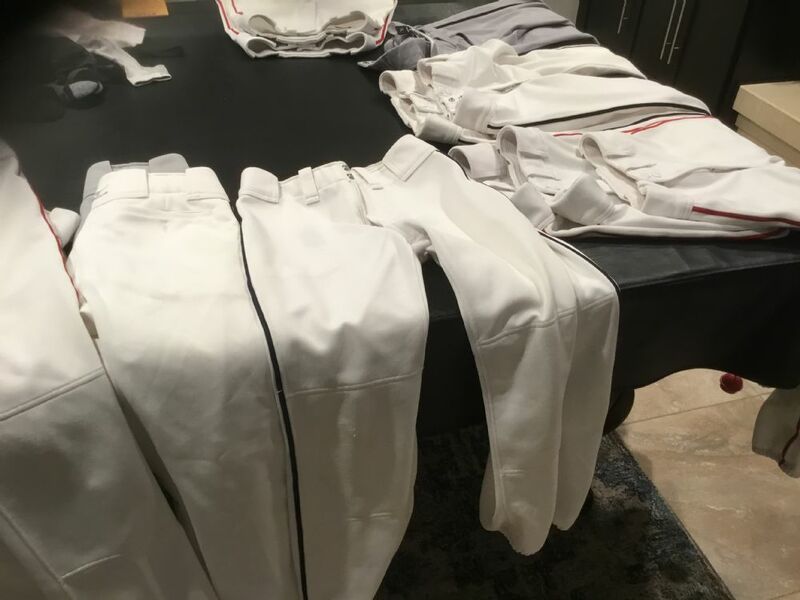 **I will be posting more pants for sale. Call if you are looking for other Youth M & Youth L pants. 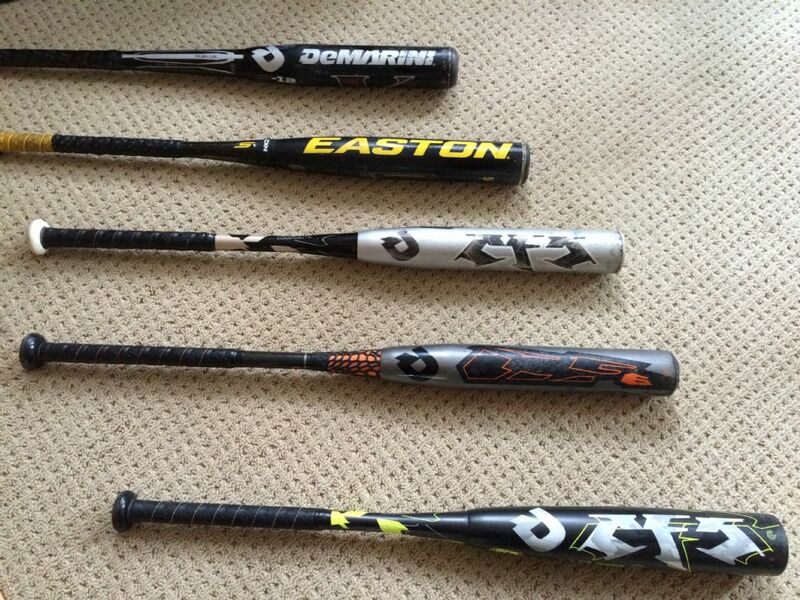 Easton S1 - 100% composite - 29/17 - $40 SOLD!! !